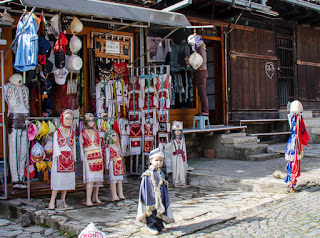 Another traveler wrote about Kosovo these days. He is Paul Diming from US, who likes taking photographs of pleasant landscapes, wonderful wildlife, birds, flowers & plants all over the world. Look how he describe through photos a morning stay in Gjakova, city of Kosovo. 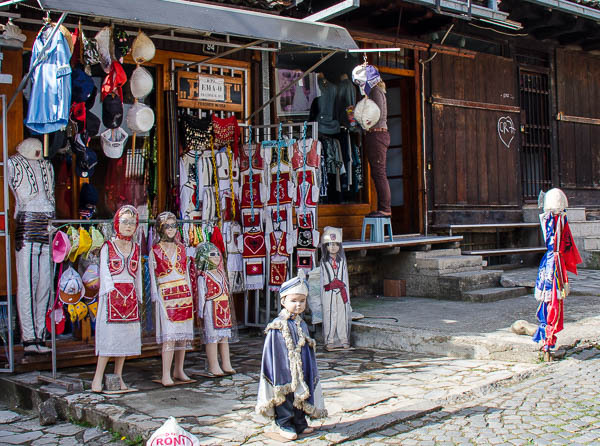 "While modern clothing popular is popular in Kosovo today as it is in the West, the traditional clothing of Kosovo can be still be seen and is available in the bazaars. I did see a few elderly men dressed in traditional clothing during our visit. 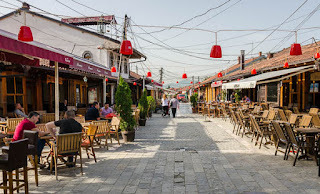 Gjakova was hit hard during the Kosovo War. While most of the people have returned and the damage repaired, there is still evidence of the war if one looks close enough."